Our signature event of the year, the Taste features 40 or more restaurants from in and around Valparaiso, Indiana. Each restaurant brings samples of some of their best eats to share with the 1000 participants who fill the Porter County Expo Center hoping to go home stuffed (in a good way). The evening is enhanced with a Raffle, Wine Pull and Silent Auction to supplement ticket sales. 100% of profits are redistributed into the community. 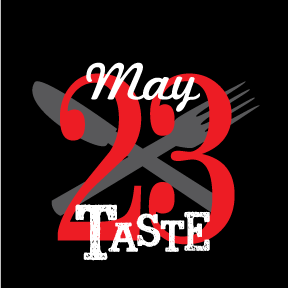 Corporate sponsors are welcome and Taste organizers are currently looking for interested sponsors and restaurants to make this year’s Taste on May 22, 2014 the best yet. For more information, please visit our Taste page.